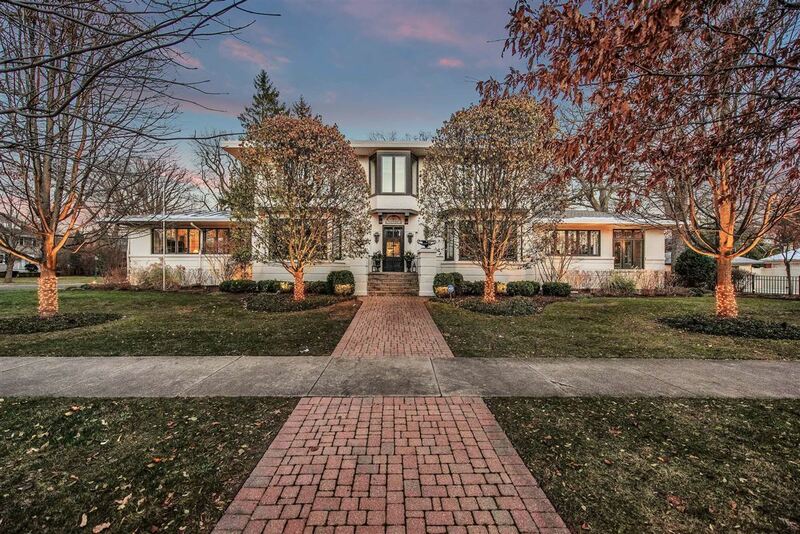 This gracious home, located in East Wilmette, Illinois is a classic that was built in 1094 and has been masterfully designed and renovated for today’s family lifestyle. The home is designer owned and had an extensive renovation and addition in 2015. 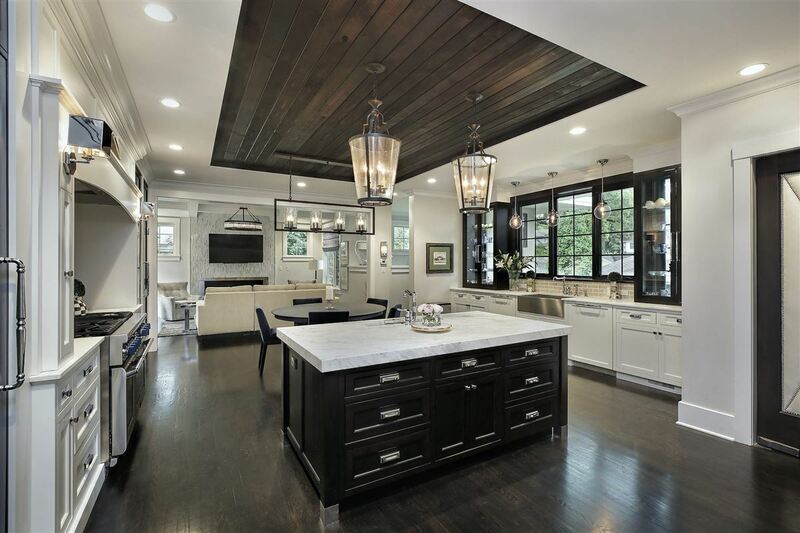 The home features a large eat in luxury chef’s kitchen with high end appliances, marble countertops and custom glass cabinetry. 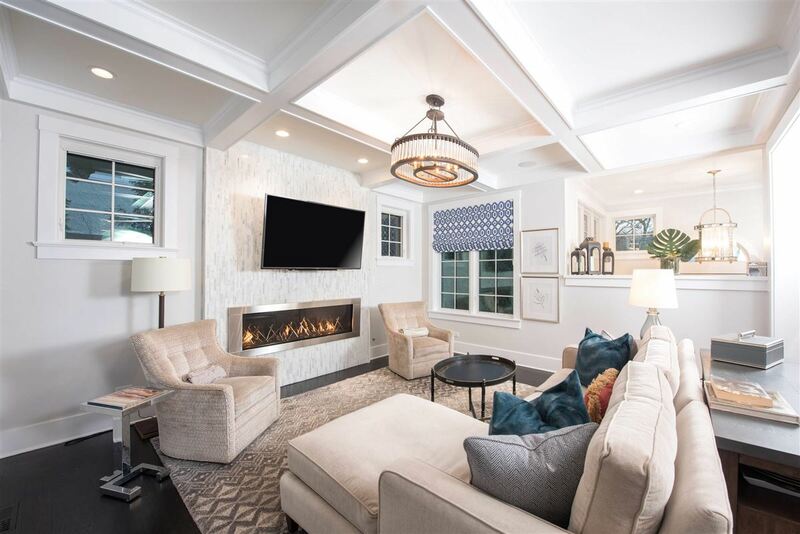 The adjoining family room has northern and southern exposures with coffered ceiling and a sleek stainless fireplace. The mudroom has a capacity for all the school backpacks and extracurricular equipment needs. The second floor was expanded and includes all new baths and four bedrooms. Additionally, the second floor laundry room is bright and sun filled. 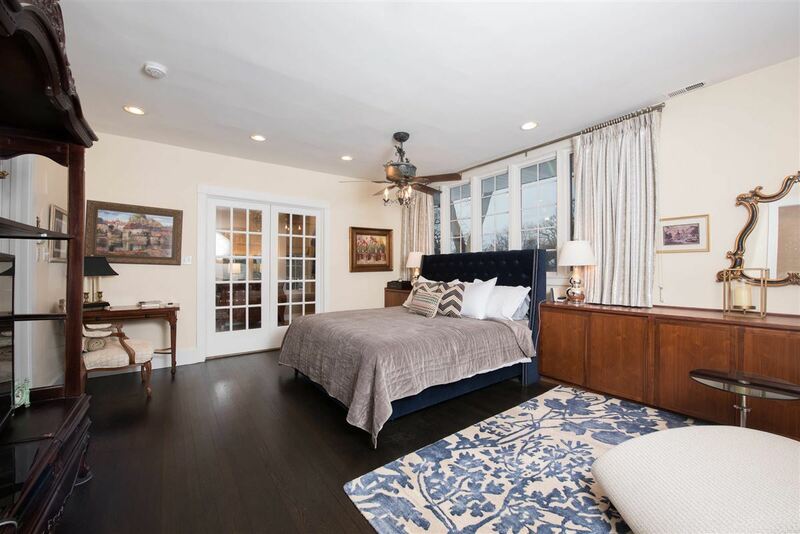 The master bedroom features a walk in closet, fireplace, and new spa bath with steam shower, Jacuzzi tub and heated floor. 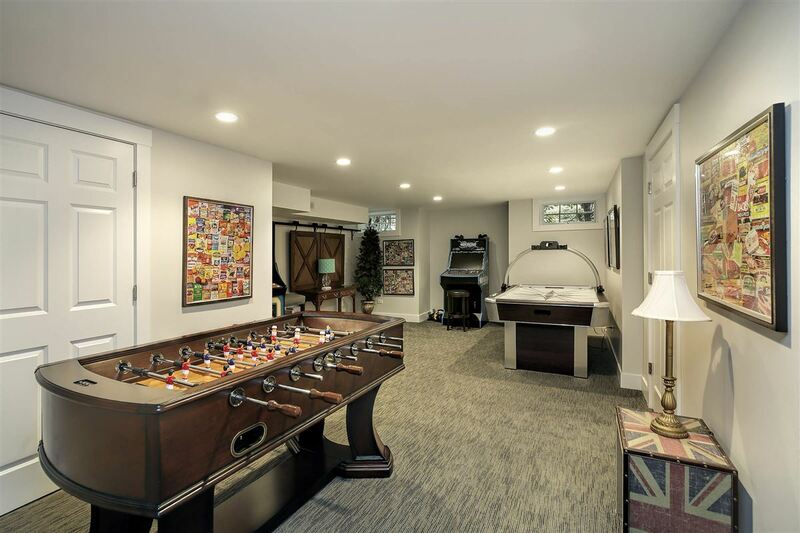 The lower level offers an exercise room, additional bedroom, recreation and a separate game room. 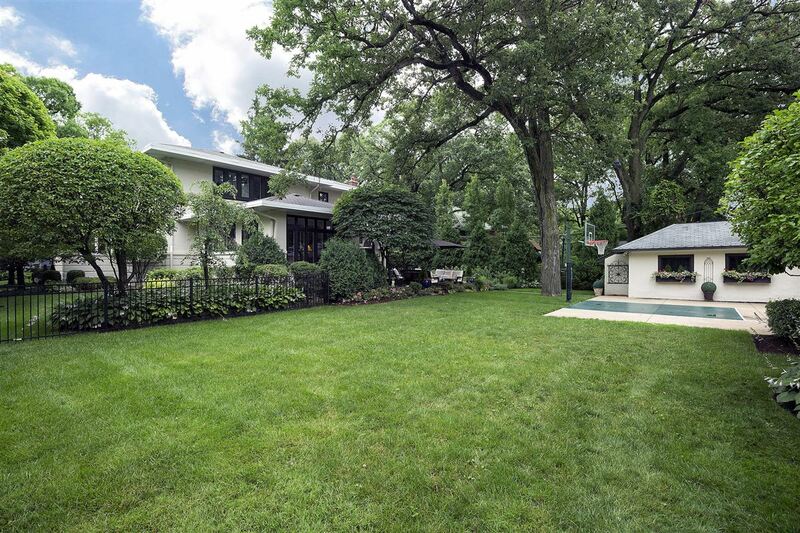 This estate is listed for $2.399 million with @properties and is showcased by Luxury Portfolio.